In today's edition of the "Good Stuff," Chicago's Little League team inspires the city and beyond. CNN's Michaela Pereira reports. Although the Jackie Robinson West All-Stars lost to South Korea on Sunday, fans and the nation alike are calling their run nothing short of historic. On Tuesday, supporters waited on line for hours at a Dicks Sporting Goods store in the city to buy out the team's official national championship shirt. One hundred percent of the net proceeds from the collector's item, around $240,000 dollars, will go to the baseball program. A welcome parade kicks off this morning for the young hometown heroes. See more at CNN affiliate WGN. ISIS has taken more and more territory in Iraq and Syria, sometimes overrunning government forces while terrorizing civilians. "They are beyond just a terrorist group," Defense Secretary Chuck Hagel said last week. "They marry ideology, a sophistication of strategic and tactical military prowess. "This is beyond anything we have seen, and we must prepare for everything." But on "New Day" Wednesday, Senator John McCain said President Obama hasn't presented a clear strategy on how to fight against the group. McCain attacked Obama for not presenting a strategy in the region, saying "this president doesn't want to lead." But the lawmaker recommended that there should be airstrikes in Syria – both against ISIS and against Syrian President Bashar al-Assad. "The ultimate goal should be the overthrow of Bashar al-Assad," McCain said. RELATED: ISIS: The first terror group to build an Islamic state? 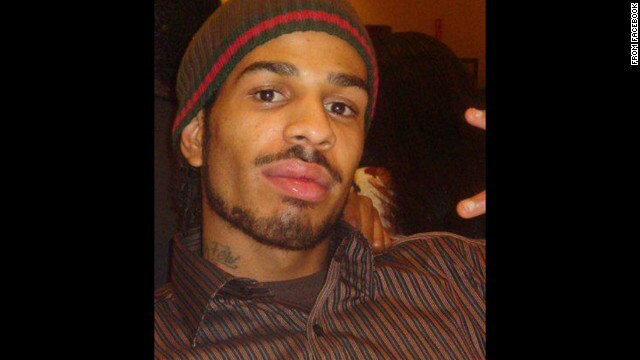 American Douglas McAuthur McCain died over the weekend, fighting for ISIS in Syria. An American dies in Syria fighting for ISIS. Israel and Hamas agree to an open-ended ceasefire. And Burger King moves its buns north.